This entry was posted in PELANGA RECORDS! and tagged African Cup of Nations, Cote D'Ivoire by Papicultor. Bookmark the permalink. Brilliant, you’ve been holding out! Finally the day comes! 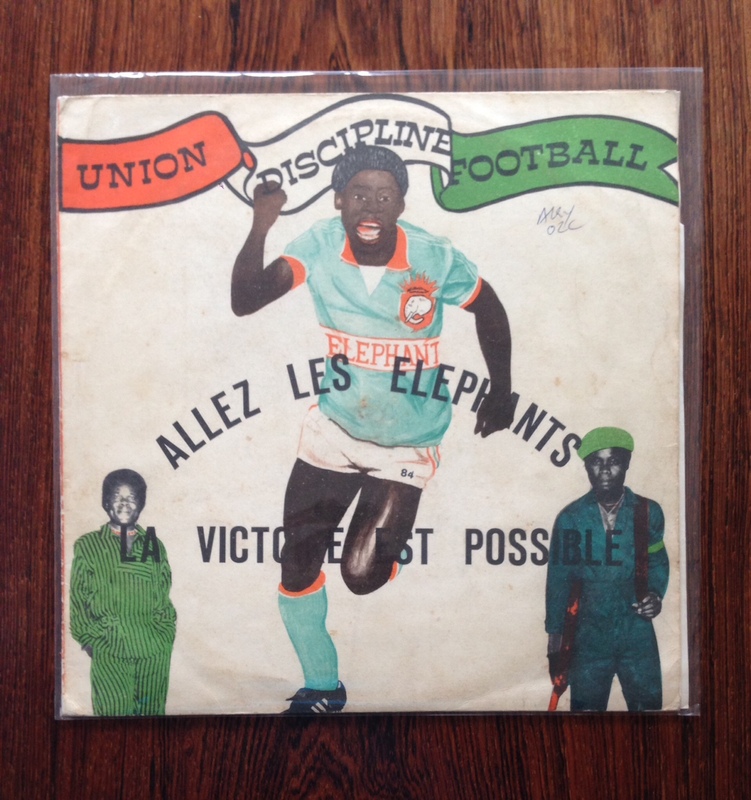 Well it took a crazy penalty shootout but Les Éléphants did it! All the more reason to play and share this awesome record.